How do you get people to know about your amazing products or services? 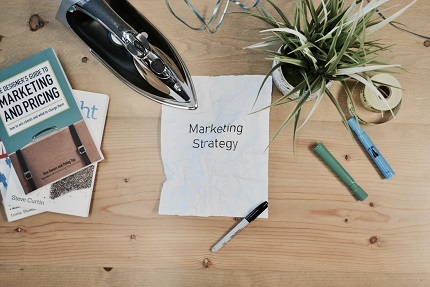 This course focuses on building a Marketing Strategy. It will provide those within a Marketing position a general understanding as to the importance of Marketing, its position within your company and how a Marketing Strategy can have an impact on company performance by building awareness and attracting ideal customers. Over two days you will develop a Marketing Strategy specifically for your own business, learning the theory behind it as well as the practical elements that you can implement. If you are looking develop your Marketing skills and knowledge this course will provide you with the tools and techniques you need to create your own Marketing Strategy. Marketing Assistants, Executives and Managers. The objective of the course is to create a Marketing Strategy that can be implemented within your own business. You will learn how to utilize the SOSTAC® planning framework to form a practical and insightful Marketing Strategy. - Online and Offline integration. The price of this course is £430.00 + VAT, the price below is inclusive of VAT.